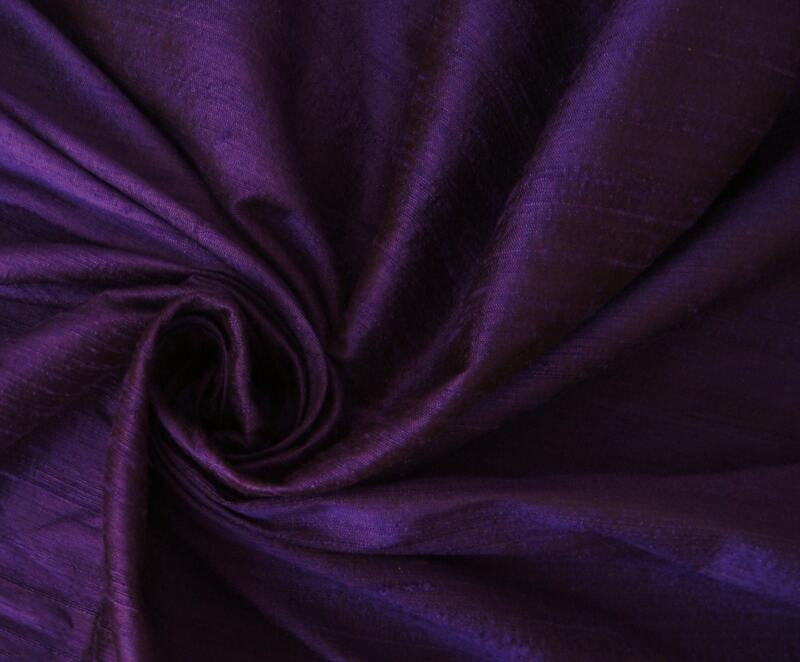 Sapphire purple 100% dupioni silk fabric tone-on-tone. Brand New High-End Dupioni Silk Fabric Yardage. 45 inches wide. Oh my god, the color on this silk is unbelievable! It's more of an intense violet with blue undertones. I absolutely love this color! I honestly don't think that any of my cameras or phone would be able to accurately capture the vibrancy of this shade. Such a stunning color and high quality fabric. My third order from this shop, and won’t be my last! Fast shipping and fantastic material. Thank you!